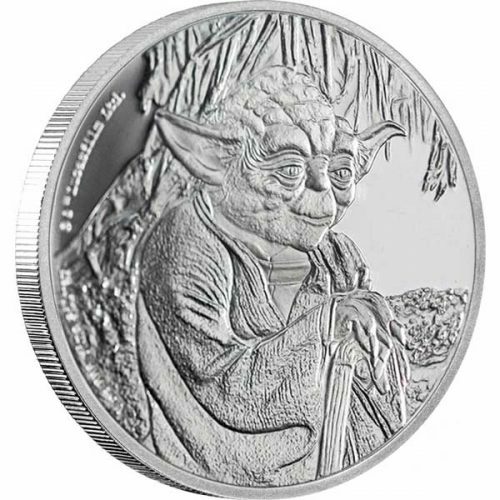 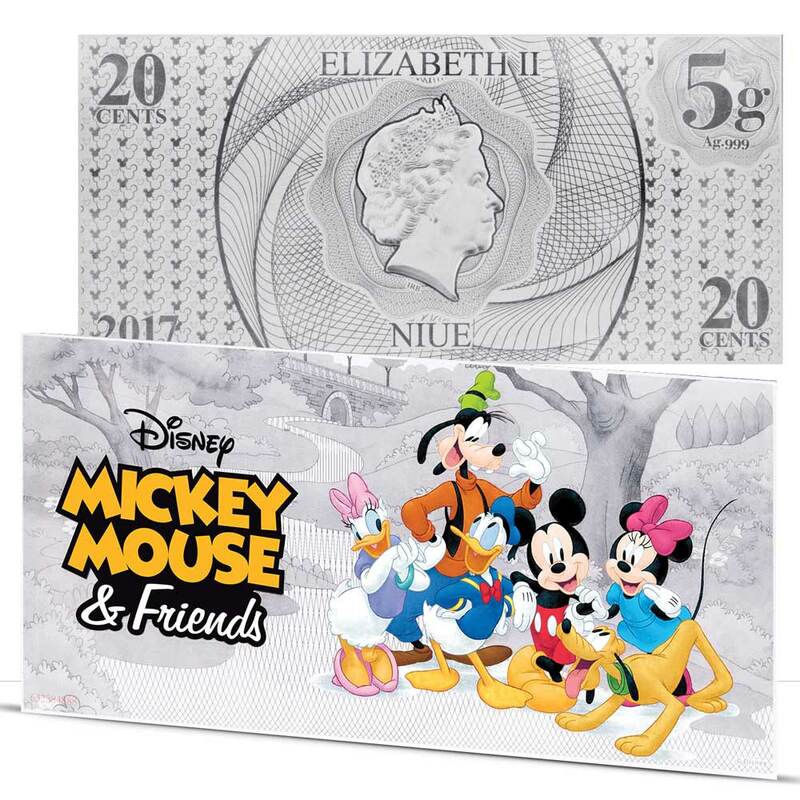 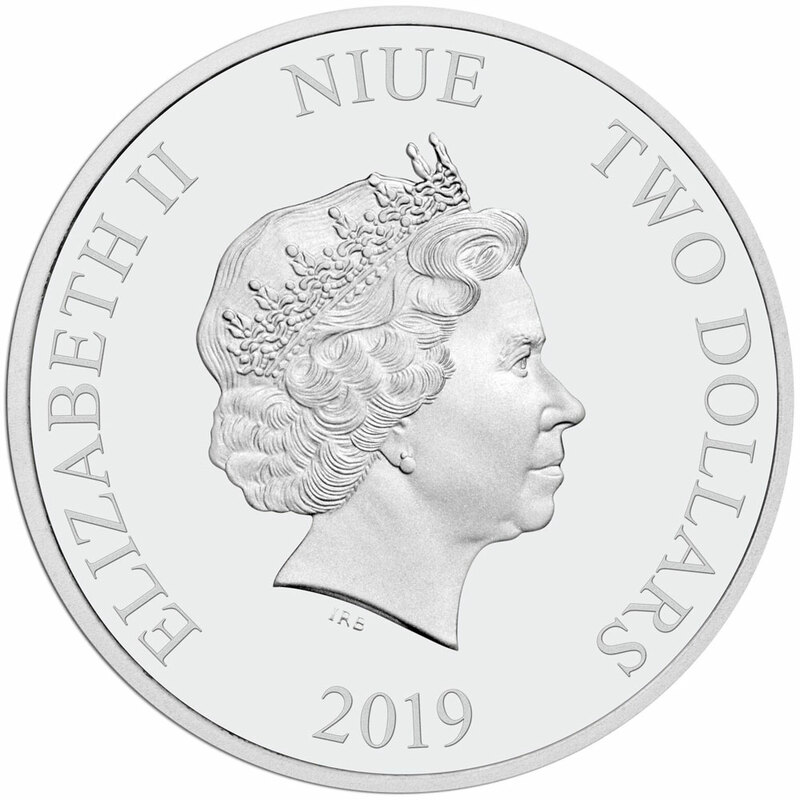 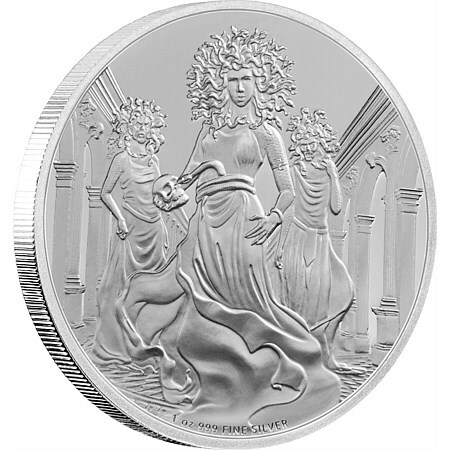 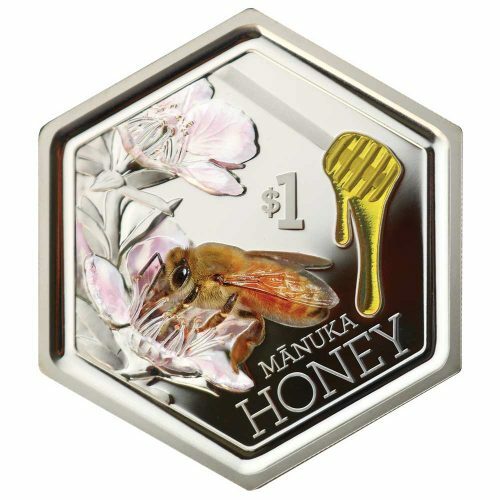 STAR WARS CLASSIC: STORMTROOPER 2019 Niue 1oz proof silver coin: The NZ Mint’s thrilling Star Wars Classic coin collection concludes with the release of the first StormtrooperTM coins in the series. 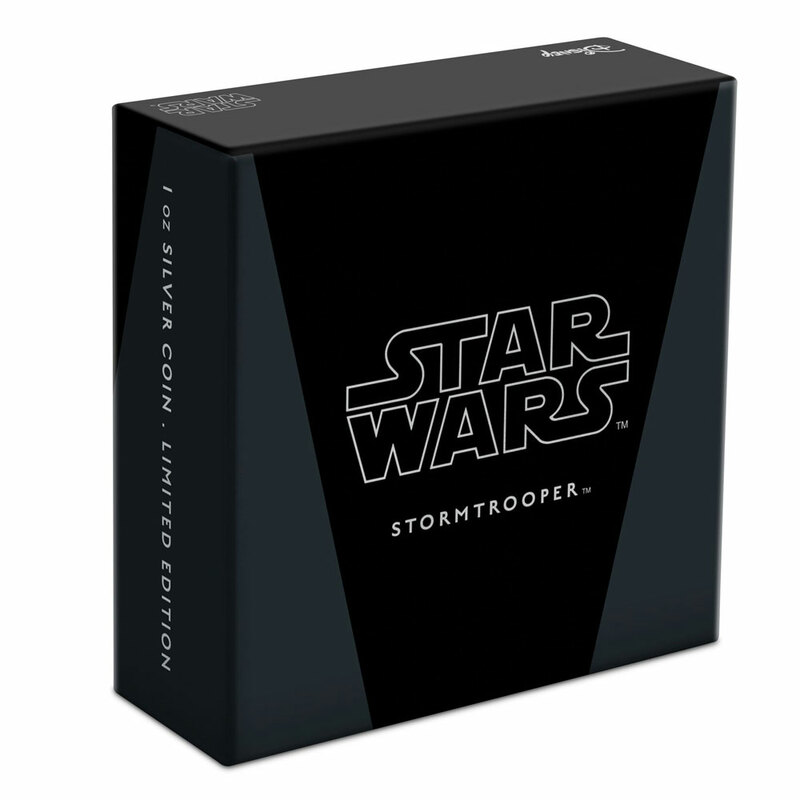 Stormtroopers are the elite shock troops fanatically loyal to the Empire and attack in hordes to overwhelm their enemies. 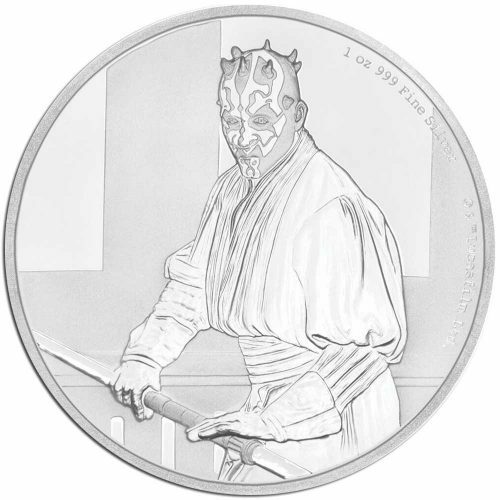 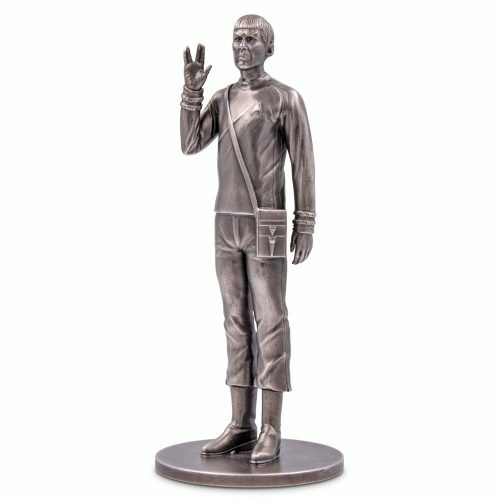 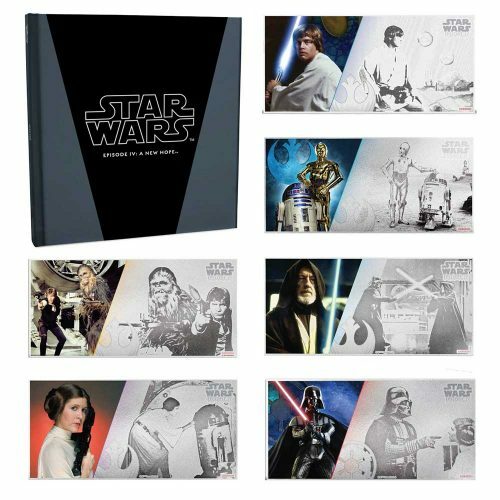 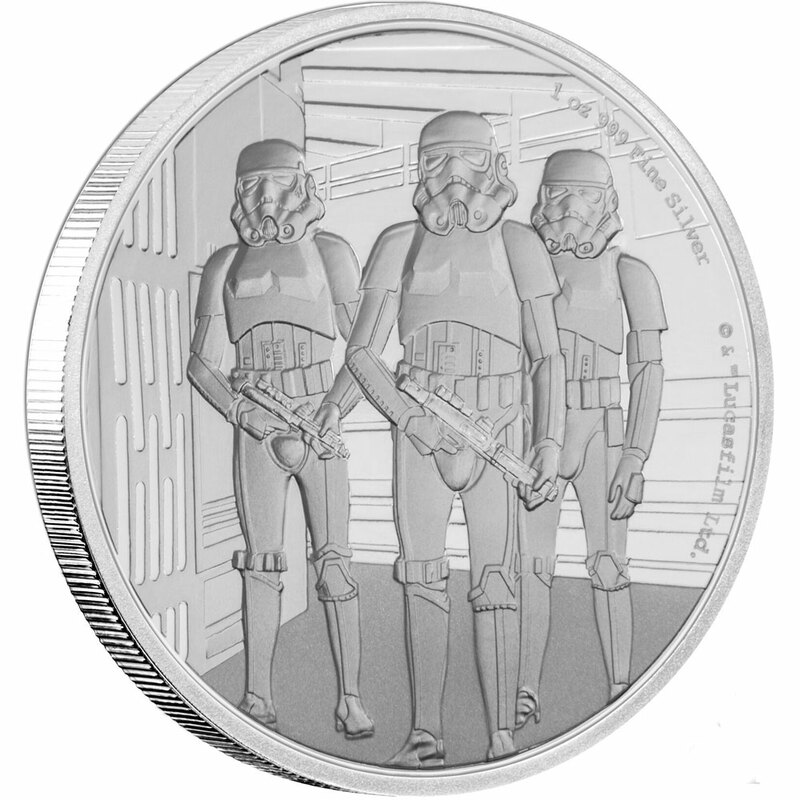 The Stormtrooper is the fourteenth release in the Star Wars Classic Collection and each coin highlights an engraving of the loyal troops in Star Wars: A New Hope. 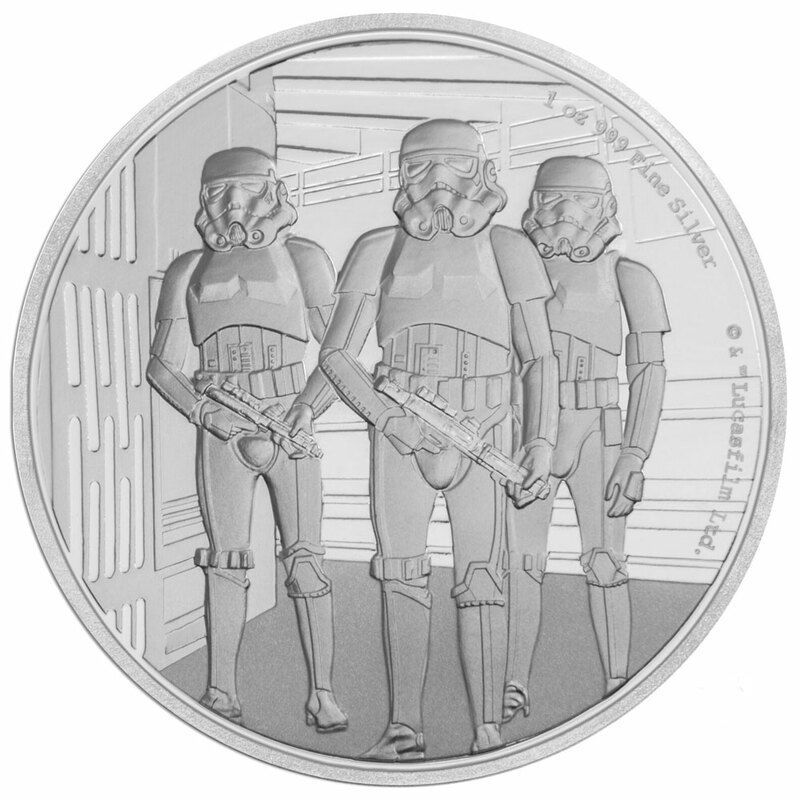 Stormtroopers represented the backbone of the Imperial Military—trained for total obedience to the command hierarchy, as well as absolute loyalty to EmperorSheev Palpatine and the Imperial regime. 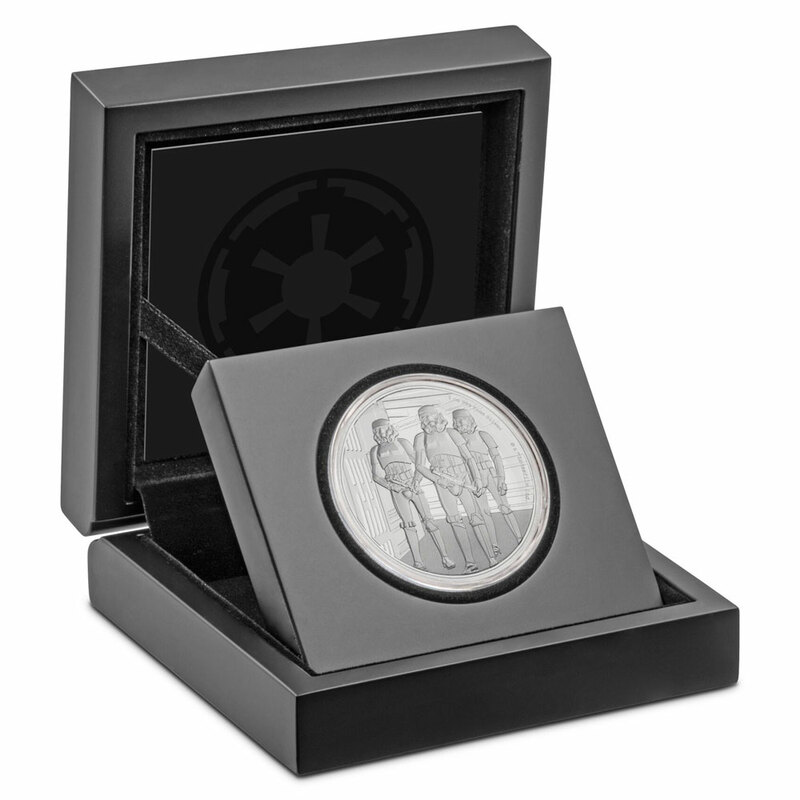 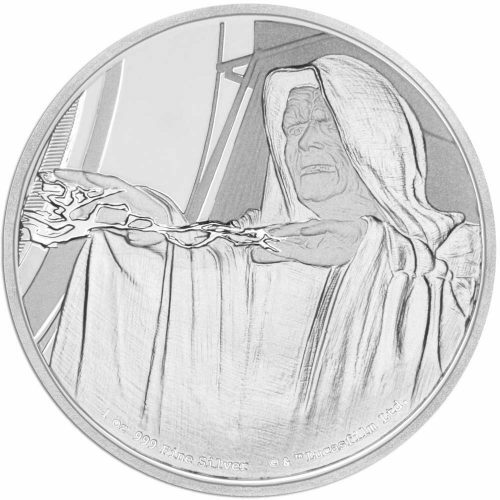 This dramatic finale of the Star Wars Classic, limited-edition 1oz silver collectible coin features the the backbone of the Imperial Military might – the Stormtroopers.